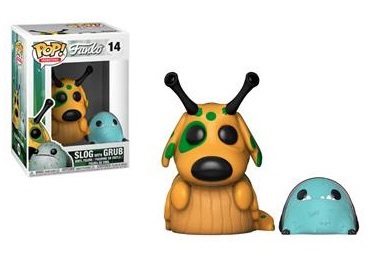 Product DetailsThe team behind your favorite collectibles receive their own set, so-to-speak. 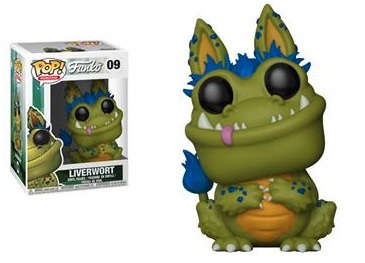 Funko Pop Monsters is the original line developed by the company’s talented artists. 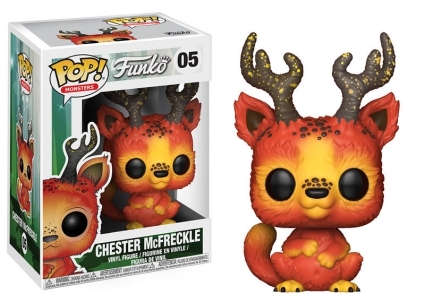 Proving how unique the Funko family is, the imaginative team created a home—Wetmore Forest—where all of the creatures live peacefully. 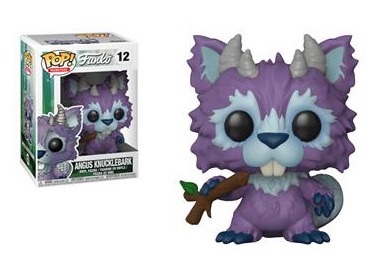 Every Funko Pop Monsters figure varies in size, color, and personality. 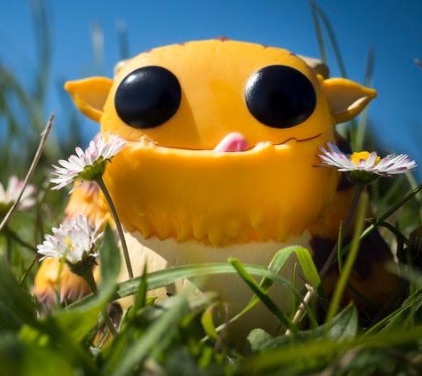 However, they all share a common thread, that is, aside from being adorable. 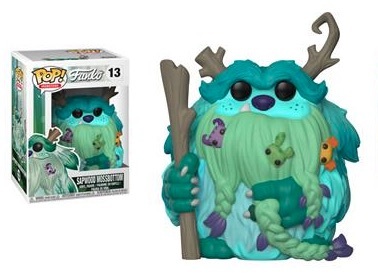 Residents of the mossy trees are inherently caring and kind. 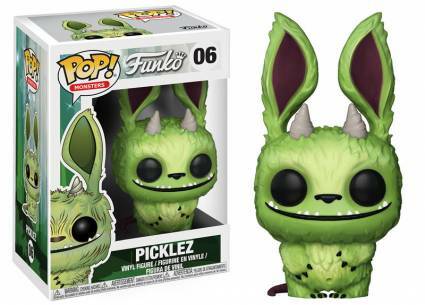 The Funko Pop Monsters line is truly one-of-a-kind, as the various options are not based on any particular movie, television series or video game. 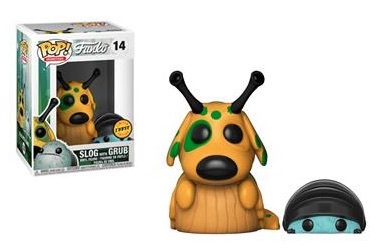 This may make them even more sought after by Funko fans in the long run. 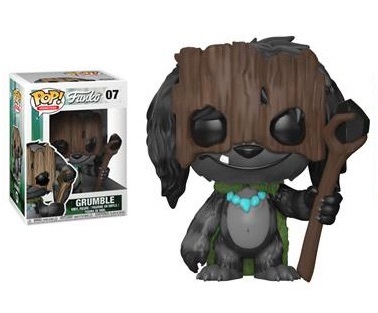 Shop Monsters Wetmore Forest Figures at Funko. 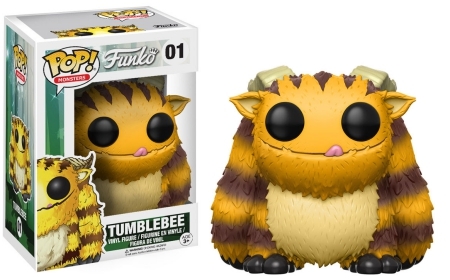 Tumblebee is officially the first creature from Wetmore Forest to get stylized. 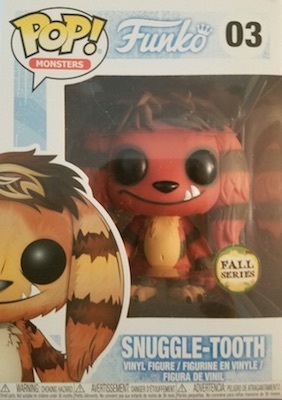 The furry creature, whose pose resembles a large ape, has brown stripes across his arms, legs, and back. 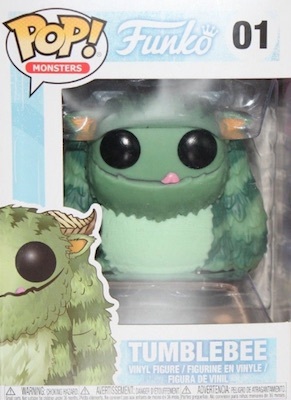 Also visible is Tumblebee's goat-like horns and his tongue, as it sticks out through a silly grin. 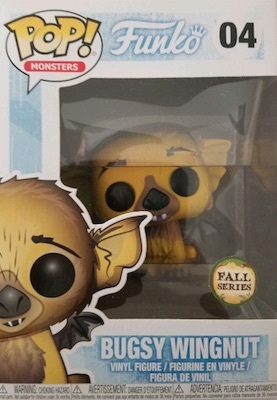 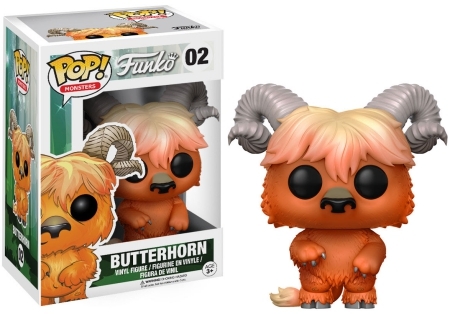 Many other unique Wetmore Forest options have originated from Funko Pop Monsters since then. 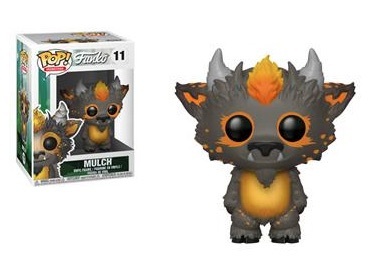 Funko also issued Fall Series color variants for the first five subjects. 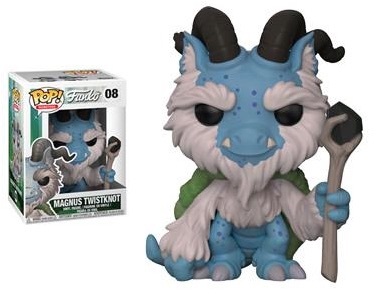 Check back as we will update with additional details and releases. 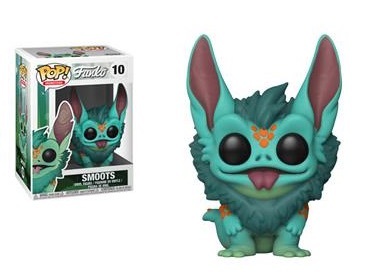 Buy figures directly from Funko. 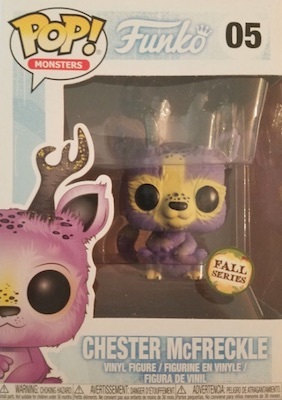 Wetmore Forest POP Tumblebee Pop Vinyl Figure #01 Funko Monsters New! 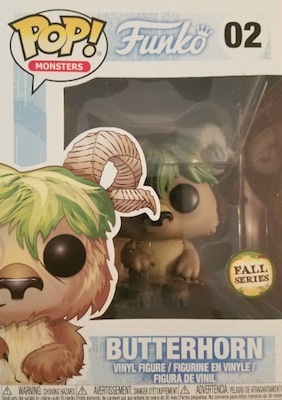 Wetmore Forest Tumblebee POP Plush Regular Funko Monsters New!